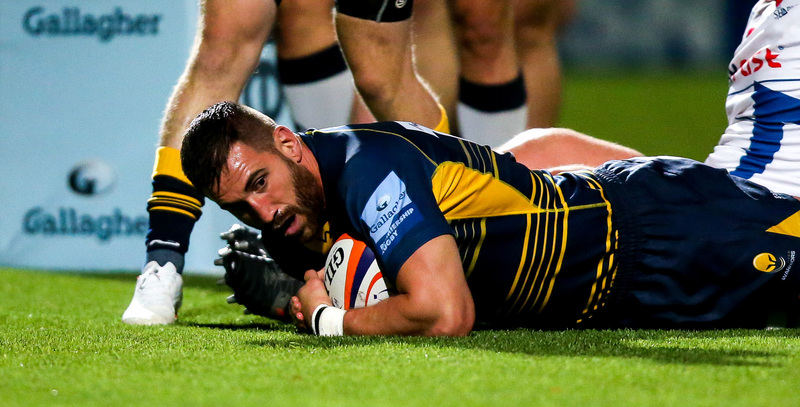 Worcester Cavaliers made it back-to-back bonus-point wins in the Premiership Rugby Shield as they produced six tries at Sixways to defeat Sale Jets 41-31 on Monday night. The young Warriors led 26-14 at the break courtesy of two penalty tries and scores for Matt Cox and Perry Humphreys despite Arron Reed and Sam Dugdale crossing for Sale. The Jets got right back in the game as Reed and Gus Warr secured their bonus-point try but Nick David and Tom Howe put the game beyond doubt late on before Cal Ford’s late consolation. The win sees Cavaliers having picked up 12 points from their three games so far. Sale applied the pressure early on as they pressed into the 22 but Justin Clegg stole a lineout in the corner before the hosts cleared. James Scott was then at it to pinch a throw as Cavaliers forced Jets back and after they managed to get into their opponents’ 22 for the first time, they capitalised when Cox barrelled his way over from close range after Carl Kirwan and Mason Tonks had made surges for the line. The Worcester pack then dominated the next ten minutes as the referee’s patience was tested before he awarded the Cavaliers two penalty tries in the space of five minutes, following some neat backs play to get up field. 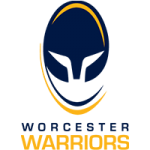 It was Jets’ turn to then enjoy some possession and territory in the Cavs’ 22 but Worcester shut them out time and time again with some immense pressure in defence. However, as Cavs recovered and looked to spark something in attack on the away ten-metre, a loose pass saw winger Reed ghost in to intercept and sprint to the line. But the hosts were back up and at the Jets and despite a high tackle on Howe, Cavs played it wide with Ollie Lawrence finding Cox and the back row teed up the electric Humphreys to beat off men and dot down in the left corner for the try-bonus point. Sale searched for their second score before the break as Cavs continued to thwart them close to their line but they finally caved in on the stroke of half-time as Dugdale dug deep to score and Wilkinson’s conversion brought the score to 26-14 at the interval. The visitors applied more pressure soon after half-time as a Luke James break paved the way for Reed to dot down for his second in the corner. A piercing David break saw him beat several men before crashing over despite a high tackle as Cavaliers took a 31-19 lead but Jets propelled themselves back into the contest as replacement number nine Warr squeezed over out wide. The pendulum seemed to swing the way of the visitors but Worcester gave it their all to deny the Jets when they powered forward with their big pack. And Gordon Ross’ men got an important penalty in front of the posts which Luke Scully was able to slot over to make it a ten-point lead with under ten minutes to go. Cavaliers then put the game to bed however as Cox beat a man out wide to set up Howe in the corner and Scully’s conversion made it 41-24. 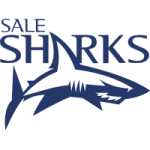 Sale got a consolation score through Ford but it was another successful evening for this impressive young Cavaliers side as they made it two wins in a row and 12 points in three outings so far in this season’s Premiership Rugby Shield. Next up they face a trip to Henley-upon-Thames to face Wasps on Monday 1 October.